The past two weeks we have been focusing on the posterior muscles of the hip. If you read the second part of this series, you learned that the hip joint must be able to move in multiple planes of motion. Today, we will work our way to the front of the hips, targeting the hip flexor muscle and discuss ways to loosen this area. 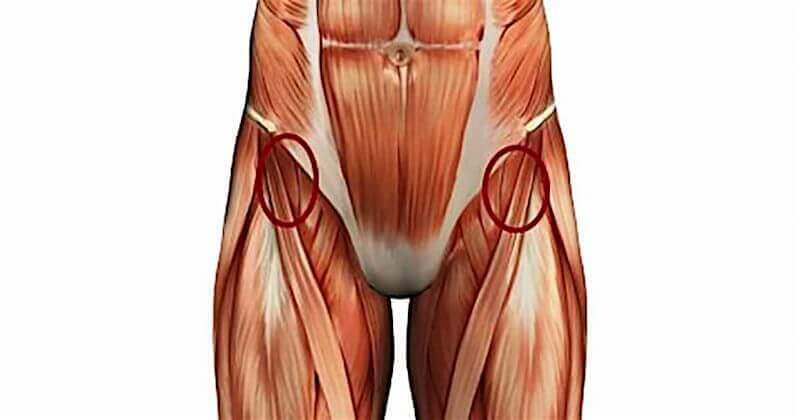 Try this exercise to loosen up the muscles at the front of your hip. For added stretch, try reaching your arm up overhead and across your body! If you've stuck with us throughout this series, we shared three exercises that can help to troubleshoot acute low back pain after trivial, sudden movements. Try all three of them together in succession the next time you find yourself feeling like you “threw” your low back out. Thanks for sticking with us throughout this series as we help you to move better to feel better!